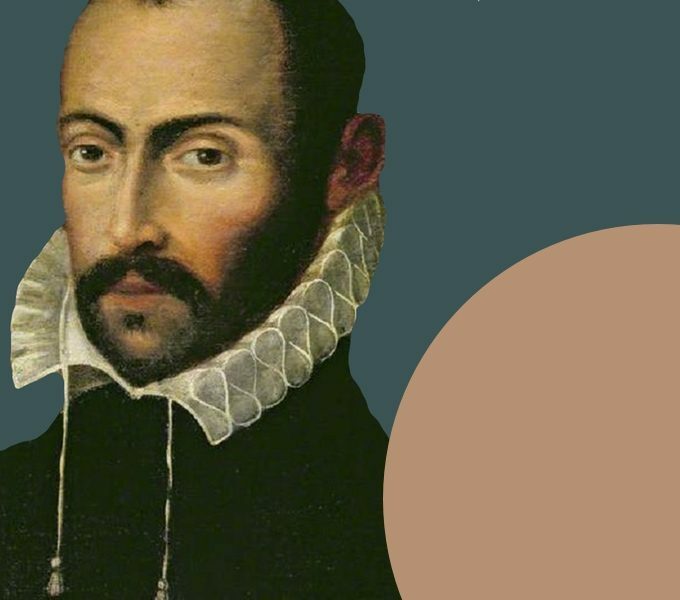 Lassus, arguably the greatest and in any case the most versatile composer of the late Renaissance, composed all the four passion stories told by the Evangelists. Alas, we do not know which plainsong was known and which motets might have been inserted in the austere passion rites in Munich around 1575. I have ”reconstructed” the most likely version in this 90 minute Matthew-passion, full of drama and atmosphere. Arguably the greatest polyphonic passion before Bach, it features a baritone Evangelist and a bass Jesus and all the surrounding persons sung as ensembles, with large motets commenting on the events. A very rewarding and intensely felt rendition of the passion story.